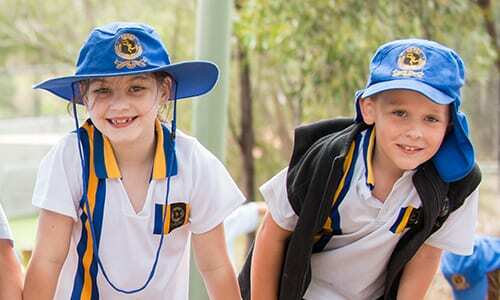 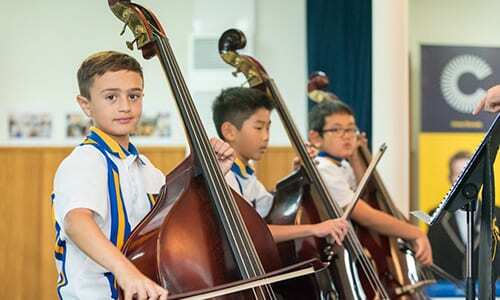 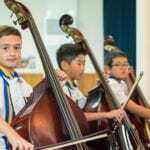 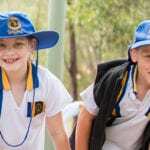 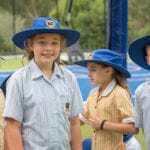 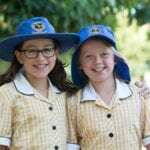 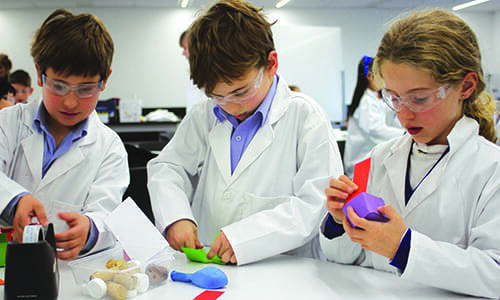 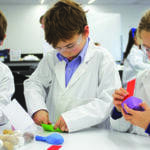 The Donvale campus of Carey Baptist Grammar School – a Christian coeducational independent school – caters to levels from three-year-old Early Learning to Year 6. 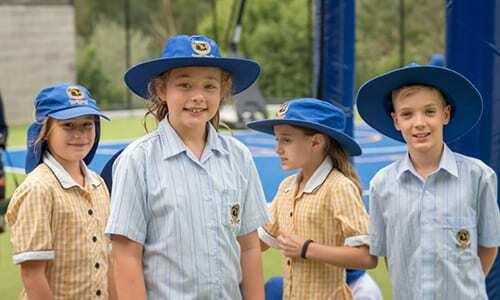 Our Donvale campus caters for students from Early Learning to Year 6, after which students transfer to the Kew campus. 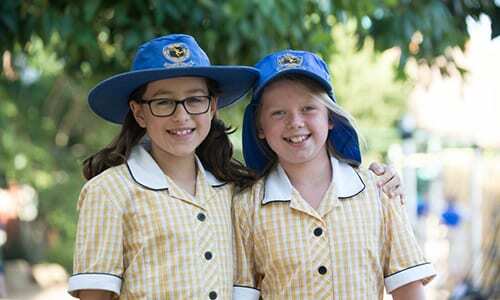 School bus services are available to safely and efficiently transport students from the surrounding suburbs of Donvale to Kew.